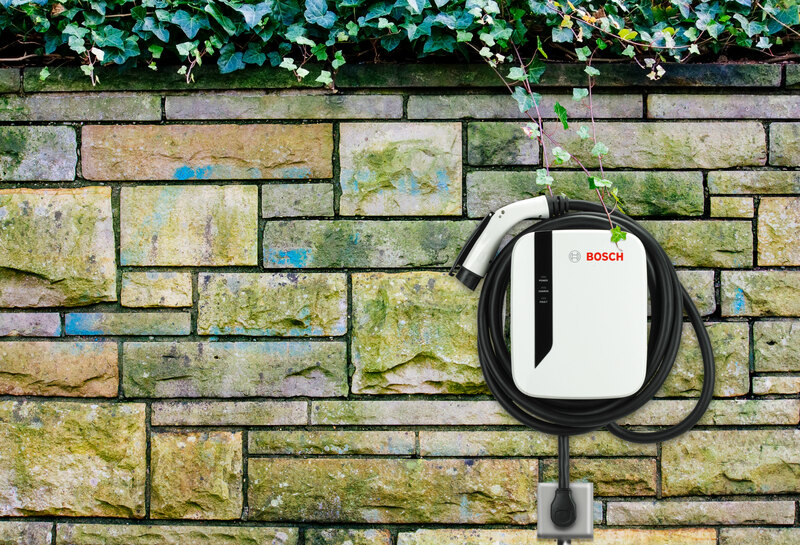 Increased power, plug-in installation with thermal monitoring, optional connectivity and generous cord lengths create an enhanced second-generation charging station from Bosch. Available in 30- and 40-Amp configurations, Bosch EV600 chargers work with nearly all electric vehicles sold in North America and feature a weather-resistant housing. 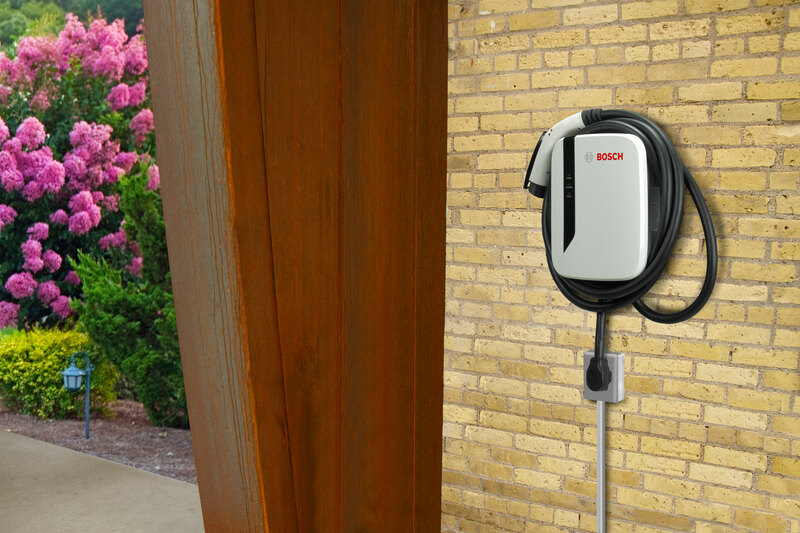 The Bosch EV600 chargers are built to exceed NEMA 3R standards, making it weather-resistant and suitable for indoor or outdoor installation. 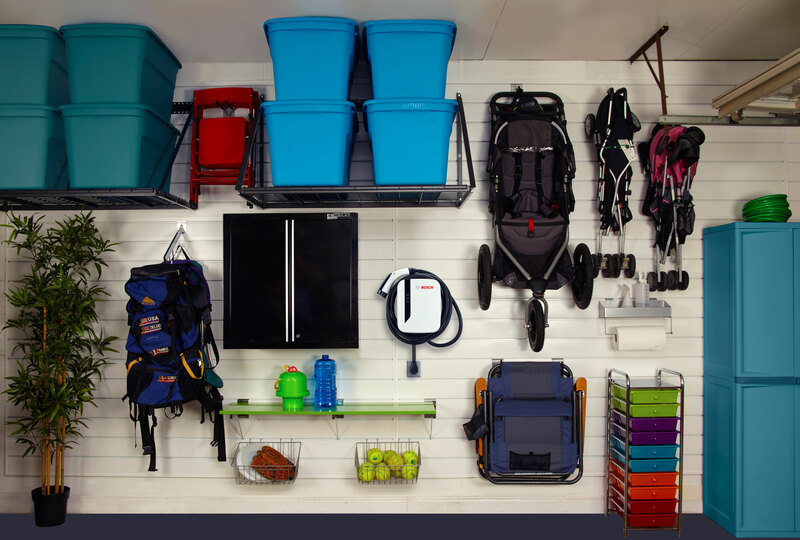 It will safely charge in rain, snow, sleet and ice or in the comfort of your garage.